Money management is a skill many never learn, but the lottery winners who are still rich or made more money seem to have mastered it. Winning the lottery is a rare event, yet every time the jackpot skyrockets everyone rushes to buy lottery tickets for the chance to strike gold. It reminds me of that episode of Friends where they all buy lottery tickets and plan out what they could win. Of course, Ross gives the boring answer and wants to invest it while everyone else wants to do something a lot more fun, but he’s oddly enough the most pragmatic in this scenario. I have sometimes contemplated what I would do if I won the lottery, and I think I’d be too nervous to spend any money. The amount people win from the lottery isn’t even accurate anyway since some of it goes to taxes, and if you choose to cash out everything right away you lose a chunk of it. You can do the monthly payment option, but it just means you’re basically getting a salary. It’s still a lot of money, but I’d be way too nervous to get overzealous about it. We often hear stories about people who win the lottery and then go completely broke shortly afterward. Like I said, I’d be too scared to get excited and spend all the money, which is exactly what many people do. It’s only natural to want to spend money when you finally have some of it, but it goes more quickly than you’d think. It’s always a nice story when someone wins the lottery and is smart about their money so they can stay rich. It’s even better when those winners learn how to manage the money so they can continue to make money. Investing is a pretty good option, and though I don’t know how it works I’m proud that some people do. Those who don’t probably ended up on our list of the Worst Lottery Winner Horror Stories Problems with Winning the Lottery. To create this list, we tracked past lottery winners through Biggest Lottery Winners and took a look and what they did with their winnings afterward. Some were able to double the amount they won through various investments. We ranked these smart winners by the amount they won. For the updated winnings, we converted the amount into US dollars. Without further ado, here are the lottery winners who are still rich or made more money. 11 Lottery Winners Who Are Still Rich Or Made More Money 11 Worst Lottery Winner Horror Stories Problems With Winning The Lottery Brad Duke lottery winner Cynthia Stafford lottery winner Deana Sampson lottery winner Eloise Hutchinson-Heard lottery winner Emma Wildin lottery winner happy lottery winners stories How lottery winners live? How lottery winners lives changed? Jackie King lottery winner Karen Child lottery winner Les Robins lottery winner life after winning the lottery List XFinance lottery winner success stories lottery winners where are they now Mark Brudenell lottery winner Philip Pina lottery winner Roy Gibney lottery winner Slideshow stories of people who won the lottery What lottery winners buy? When lottery winnings are taxed? 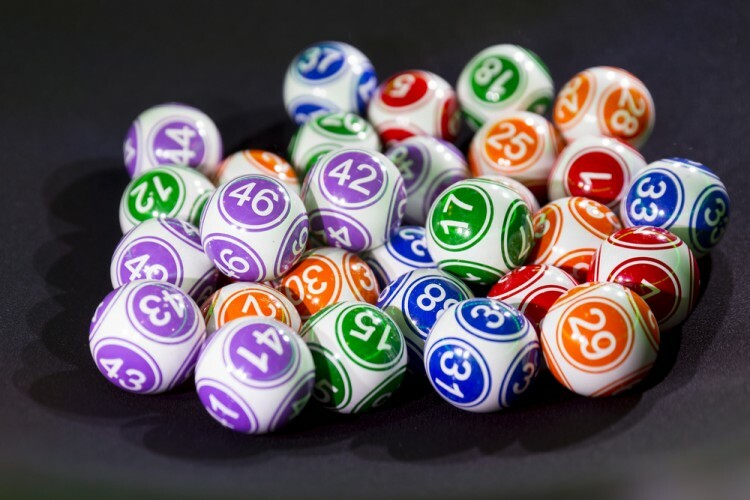 Which lottery is the best to play?